The parish of La Massana, in Andorra, has its own Tourist Office, as some of the Principality's main attractions are nearby. This page provides more details on this information service for visitors: its location, the type of information that is available, etc. And if you want to start organising your trip, check out VisitAndorra, where you'll find plenty of options to get the most out of this parish. Where is La Massana Tourist Office? 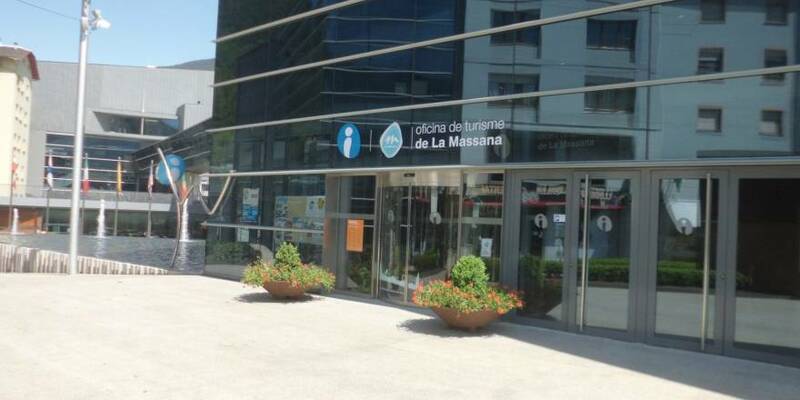 La Massana Tourist Office is on the Plaça de les Fontetes, an unbeatable location, as it's only 100 metres form the cable car—an essential service, particularly for skiers. It's also surrounded by shops selling sporting goods, as well as coffee shops, restaurants and different options for accommodation, among other places of interest. What type of information does it provide? 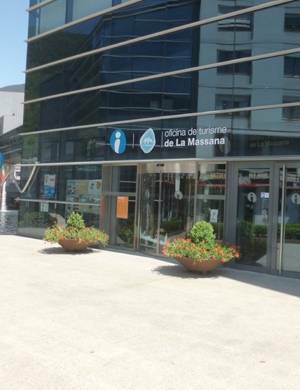 The La Massana Tourist Office provides comprehensive information on the entire Principality of Andorra, and in particular, on the activities and points of interest located in this parish, which is full of engaging attractions. In winter you'll be able to benefit from the explanatory material on the Vallnord ski resort, from where you can easily access the Pal sector via the nearby and convenient cable car. You will also receive assistance in purchasing ski passes and renting snow-related equipment. 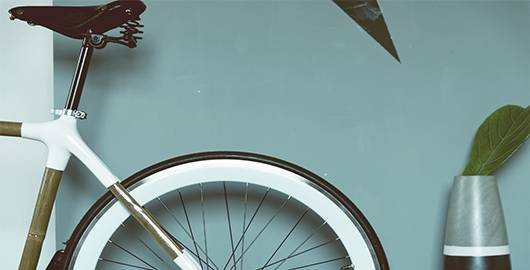 In summer tourist activities are different but equally interesting, namely the Bike Park, where riders can use the Vallnord ski resort's slopes and ski lifts. You will also receive advice and detailed information on other activities that can be enjoyed in this parish, such as playing golf at the Xixerella Park, horseback riding, adventure activities or hiking routes through the Valls del Comapedrosa Nature Park, at the west of the parish. And, of course, you'll be able to obtain additional information on cultural and leisure activities such as the Romanesque Route or the Principality's wellness centres, some of which are very close to La Massana, as is the case of Caldea. The different display stands in the Tourist Office contain free leaflets, maps and brochures in different languages (mainly Catalan, Spanish, French and English). Our staff will be able to assist you in any of the languages mentioned above, providing friendly and personalised service. If you'd like to or forgot to buy souvenirs, such as mugs, bottled drinks or postcards, there's a display case devoted to souvenirs.